One of his generation’s most eloquent voices. Ford brings the early Hemingway to mind. Not many writers can survive the comparison. Ford can. 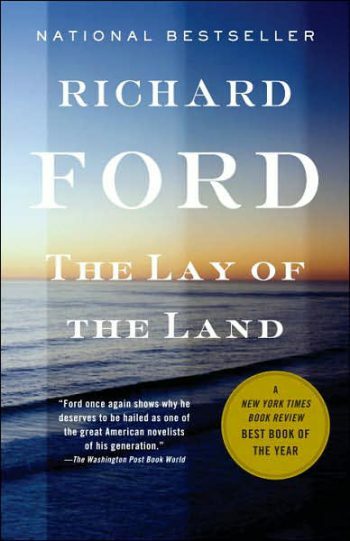 [T]he enjoyment of reading Richard Ford . . . is about the exquisite pleasure of acquisition of language. [Ford writes] with a level of linguistic mastery that is rivaled by few, if any, in American letters today. 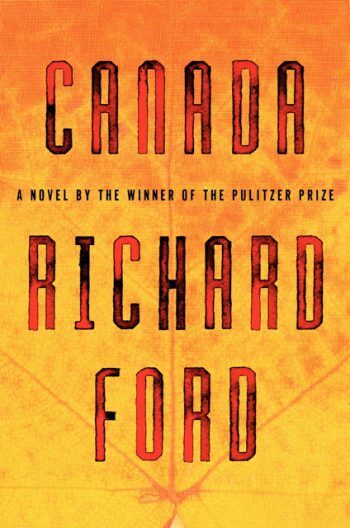 Richard Ford is a daring and intelligent novelist with an extraordinary ear for dialogue and the ability to create everyday life with stunning accuracy. 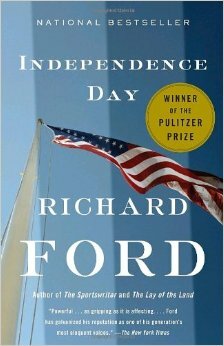 We should be deeply grateful for Richard Ford. 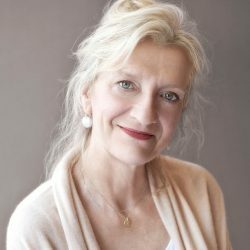 A Babe Ruth of novelists…. One of the finest curators of the great American living museum. Ford’s reflections are bright with wit, edgy with candor, and lustrous with extraordinary poignancy and love. One of the finest stylists and most humane storytellers in America. 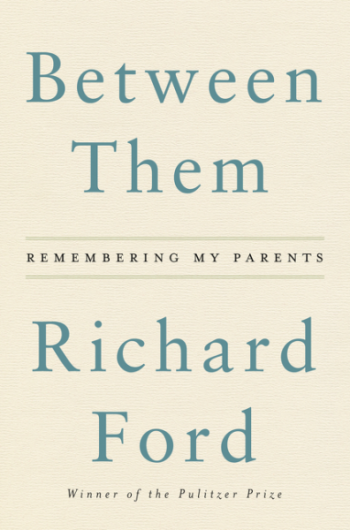 Pulitzer-Prize winning novelist Richard Ford’s “sinewy and distinctively American voice contains the echoing tones of many [literary] ancestors” (The New York Times), among them Mark Twain, Sherwood Anderson, William Faulkner, and Ernest Hemingway. In person, Ford’s voice is similarly impressive; his Mississippi beginnings yield a generosity of spirit, an affable candor, and an amused resistance to pretension. Warm and witty, his talks bring a career’s worth of insightful, revelatory storytelling to life. Ford’s first two novels, A Piece of My Heart and The Ultimate Good Luck, both achieved critical success. 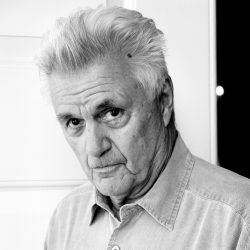 Recognized for his “immaculate” dialogue, “confident and rich” storytelling, and “piercingly clear” prose (The New York Times), Ford quickly established himself as one of the great American writers of our time. In addition to his beloved novels, Ford has written three collections of short stories. 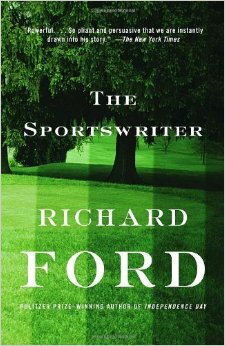 His third novel, The Sportswriter, transformed Ford from critical darling into household name. Time named The Sportswriter one of the 100 best books written in English since the magazine’s inception. 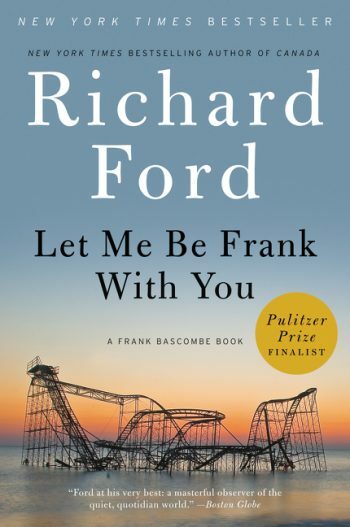 In this “transcendent…large-spirited” novel (The Boston Globe), Ford introduces us to Frank Bascombe, a New Jersey novelist turned sportswriter turned real estate agent, who would reappear in the sequels Independence Day, The Lay of the Land, and Let Me Be Frank With You. In Bascombe, Ford has created a quintessential American character to join the likes of Updike’s Rabbit Angstrom and Roth’s Nathan Zuckerman. Independence Day won both the Pulitzer Prize and the PEN/Faulkner Prize—the first book to receive both simultaneously. An eagerly anticipated film adaptation of Ford’s novel Wildlife, directed by Paul Dano and starring Carey Mulligan and Jake Gyllenhaal, premiered in October 2018. Ford is currently at work on a new novel and a new collection of stories. 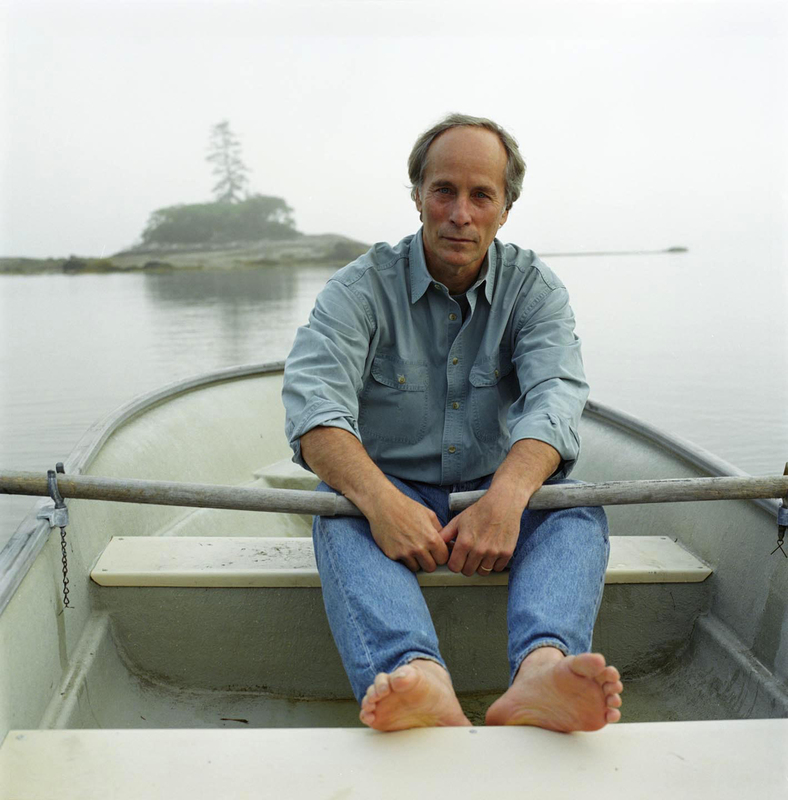 Born in Jackson, Mississippi in 1944, Richard Ford grew up between there and Little Rock, Arkansas. He is a graduate of Michigan State University. After college, he spent one uncomfortable semester in law school at Washington University in St. Louis before finding his way to the University of California, Irvine, where he earned an MFA in writing under the tutelage of Oakley Hall and E.L. Doctorow. 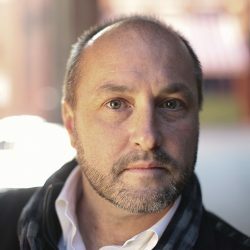 A member of the American Academy of Arts and Letters, Ford has taught at Williams, Princeton, and Harvard, and is at present Mellon Professor in the Humanities at Columbia University. 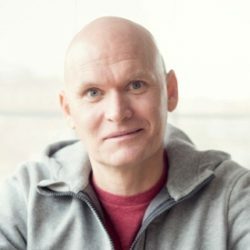 His writing has appeared in The New Yorker, The New Yorker, The New York Times, Le Monde, The Irish Times, and Frankfurter Allgemeine Zeitung, among other places. He lives in Maine with his wife, Kristina. By any standards, this is a singular volume, as peculiarly personal as it is slim…a subtle, careful testament to devotion and a son’s love for his parents. Ford has created a longitudinal study of a single character who serves as a cultural barometer. A triumph of voice… Spare, but heartbreaking. Sentence for sentence, Richard [Ford] is the best writer at work in this country today. Reading a new book by Richard Ford is like reestablishing a priceless friendship. And what wonderful company he is—so shrewd and warm, so scathing and yet so generous. Masterly…moving… This remarkable elegiac novel contemplates the desperate sadness of life with a profound, and humorous, dignity. It is an original and admirable achievement.